Was $20.00; Save $2.00 until 20 Apr 2019! 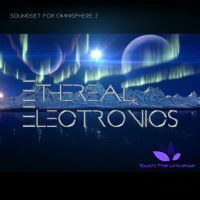 The Ethereal Electronics Library contains 185 high quality presets and over 100MB of unique content for the beautiful Omnisphere 2.6 synthesizer from Spectrasonics and is suitable for any contemporary electronic and ambient music genres. It includes a well balanced assortment of presets spread out across a diverse category of patches, including arps, basses, leads, pads, plucks, keys, and sequences. In total, there are 123 single patches and 64 multis. A lot of the patches fuse original multi-sampled content, making this a hybrid library which contains an additional 100MB of original wav samples and attacks embedded within the presets. Includes 185 Combined Presets (108 Single Patches + 57 Multis). 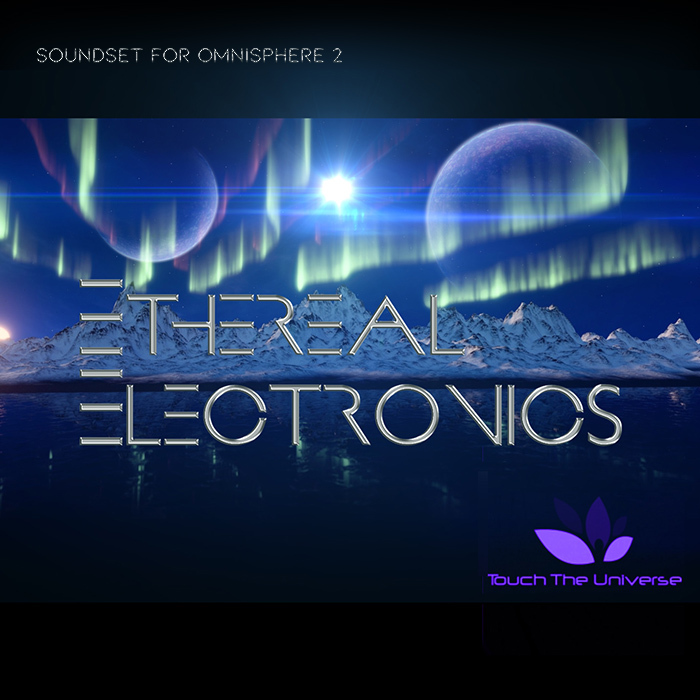 Includes over 100MB of Unique Multi-Samples and Attacks embedded in the presets. Complex Modulation Wheel destinations for all patches. All patches also utilize velocity sensitivity. Most Patches were created in the previous 2.52 version of Omnisphere, however, around 30 or so patches were created with version 2.6 (mainly the arps and multi sequences). Hybrid Sound Library fusing the synthesis within Omnsiphere and unique wav samples. Price = $20 (Intro Price reg. 25).